Family members and community stakeholders were joined by elected officials and other community leaders to celebrate a life-changing and restorative moment for 95 men and women who recently participated in the City of Houston’s Community Re-Entry Network Program (CRNP) 20th Bi-Annual Community Re-Entry Network Program Graduation Ceremony held at the Kashmere Multi-Service Center. 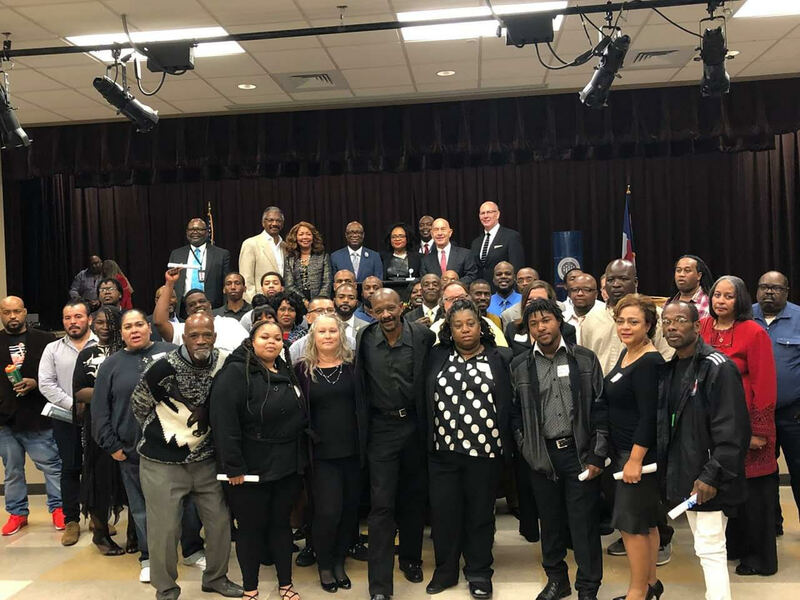 Attendees were on hand to recognize these men and women, who were a part of the criminal justice system at one point in time, but made the commitment to complete this milestone of personal change. Dignitaries on hand included Senator John Whitmire, who served as the Master of Ceremonies; Bishop James Dixon, who was the Keynote Speaker; Congresswoman Sheila Jackson Lee; State Senator Borris Miles; State Representative Harold Dutton; Judge Roger Bridgwater; Judge Eric William Carter; Councilmember Amanda Edwards; HCC Board Chair Carolyn Evans-Shabazz; representatives from the office of Congressman Gene Green; Commissioner Rodney Ellis; Judge David Patronella; the Star Drug and Veterans Court; and special guest Andre Norman. The ceremony was punctuated by testimonials from program participants such as Morris Young, who shared his success story. The lure of fast money led Morris Young through a revolving door of incarceration. Following his third stint behind bars for drug-related charges, Young decided to leave his old lifestyle behind and find a new way to support his family – the honest and legal way. 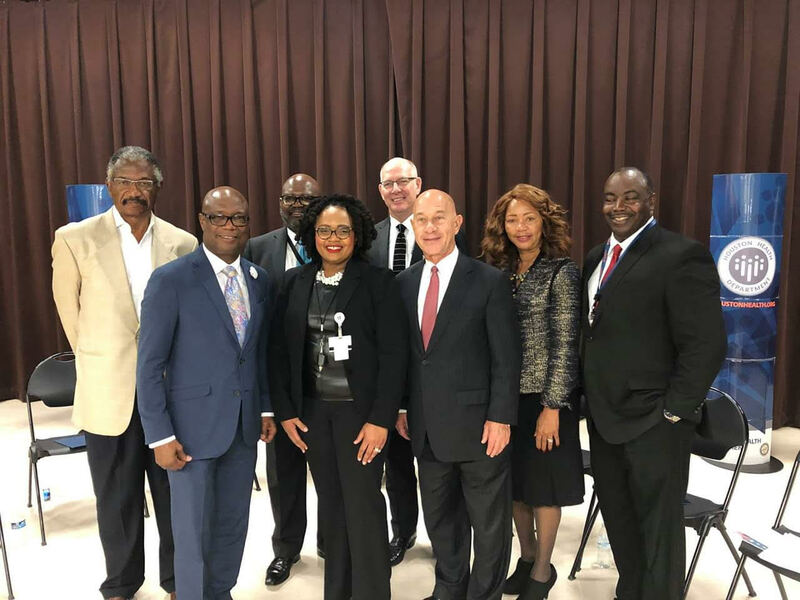 Morris is among the 20th bi-annual class to graduate the City of Houston Health Department’s (HHD) Community Re-Entry Network Program (CRNP). 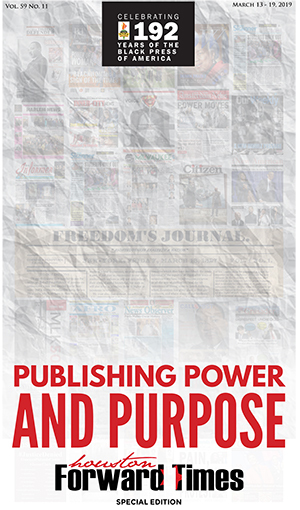 The program helps ex-offenders transition into productive, contributing members of society. The 6-week program supports ex-offenders by identifying physical and behavioral health needs. CRNP provides life skills courses, job readiness training, peer support groups, family reunification assistance, anger management, counseling, case management, and linkage to additional resources and services. Recidivism, the rate at which ex-offenders relapse into criminal behavior, is currently zero among this class while the average rate in Texas is approximately 23 percent. Re-entry programs save taxpayers millions of dollars that would otherwise be spent on the cost of re-incarceration. 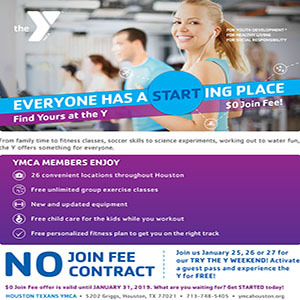 While participating in the program, Young gained employment with the City of Houston’s General Services Department. The department is a long-time supporter of CRNP, employing several graduates over the past decade. 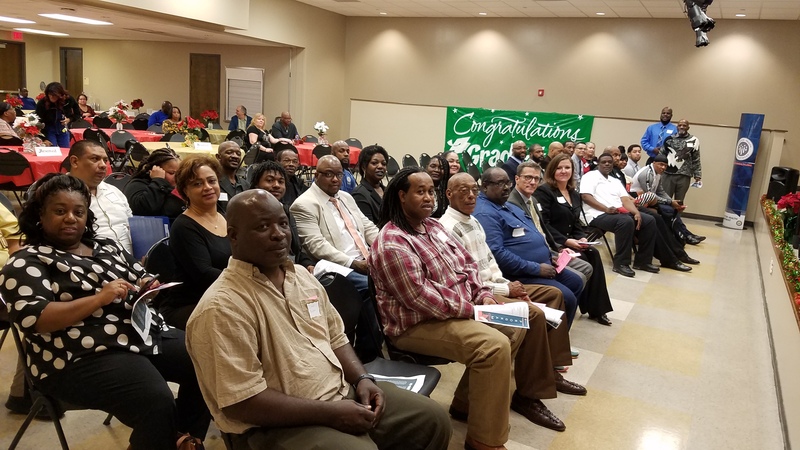 Of the 95 graduates in the December 2018 class, about 65 percent are either employed or have enrolled in or completed an educational or vocational training program. CRNP enrolls about 500-600 participates annually. It’s estimated that as many as 15,000 ex-offenders are released from the Texas Department of Criminal Justice into Harris County each year. 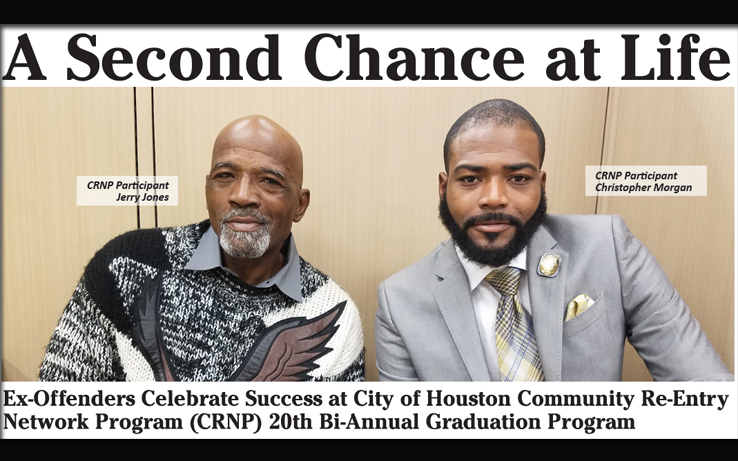 For more information about CRNP, contact 832-393-5467 or visit hdhhs-reentry@houstontx.gov.